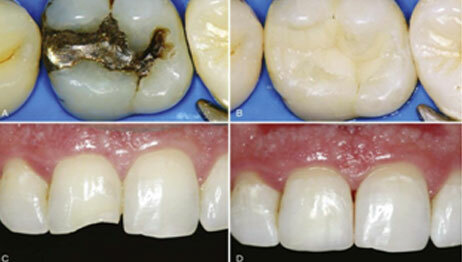 General and restorative dentistry involves the diagnosis of all problems relating to the health and function of the smile, including the treatment and repair of broken, infected, or otherwise damaged teeth, gums, and tissue. Restorative dentists use devices such as dentures, crowns, bridges, onlays, inlays and also dental implants to restore your teeth and their proper functioning. 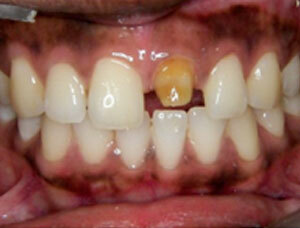 Direct tooth restoration involves placing a filling into a prepared tooth cavity immediately. 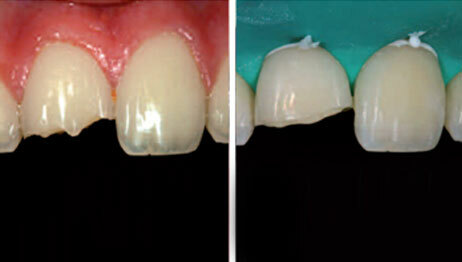 This procedure can be done in a single office visit. 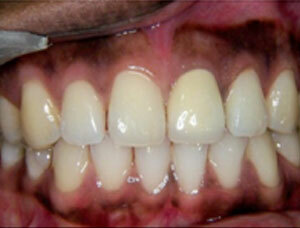 Your dentist chooses from a variety of filling options based on the type and location of the filling. 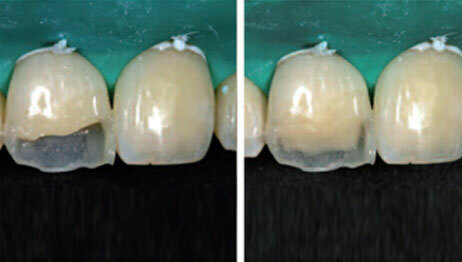 For example, glass ionomers or resin are often used for replacements near the tooth root or other areas not subjected to heavy pressure from chewing. 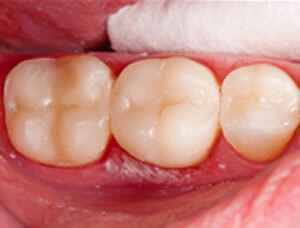 Indirect tooth restoration involves customized tooth replacements in the form of crowns, onlays, or inlays. 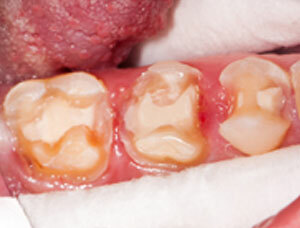 A crown covers the entire chewing surface of a tooth, an inlay lies within the cusps of the tooth, and an onlay covers and one or more cusp tip, including part of the chewing surface. 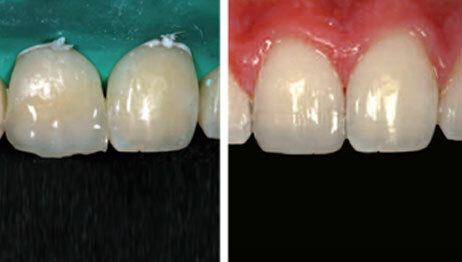 An indirect tooth restoration will require more than one office visit because the inlay or onlay must be fabricated in a lab.